September is probably my favorite month. It marks the start of fall (my favorite season), the start of football and, September is Hunger Action Month in America. 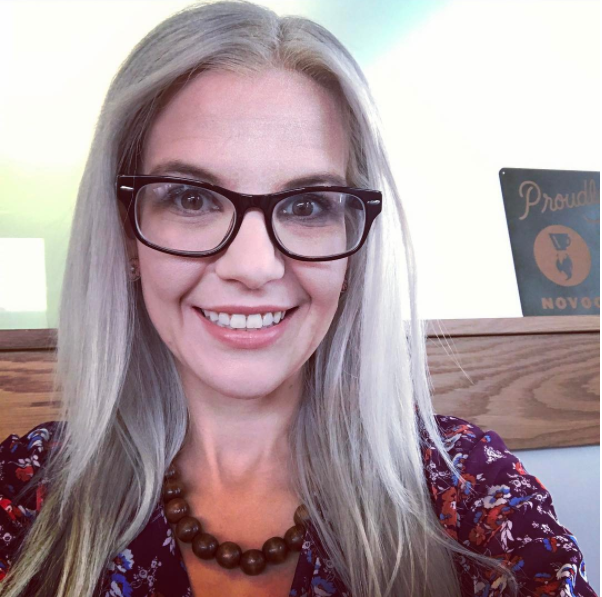 Last month, I received a ton of feedback from all of you about the menus, asking for printable recipes, and commenting about items not included on the grocery list in August. I apologize for any inconvenience that this may have caused any of you, and have diligently worked on September’s menu to make sure I included everything you’ll need for the month, and also, for the first time, since I started posting these menu’s in January, printable recipes to accompany each recipe! Any new recipes for the month will have a printable version of the recipe at the bottom of the post to make it easier for you when making dinner! I planned September’s menu a little bit different than in previous months. I didn’t do all of my “shopping” at Walmart, like in previous months. Instead, this month, I shopped around, and took full advantage of the sales from my local grocery stores as well as used Walmart for the essentials. 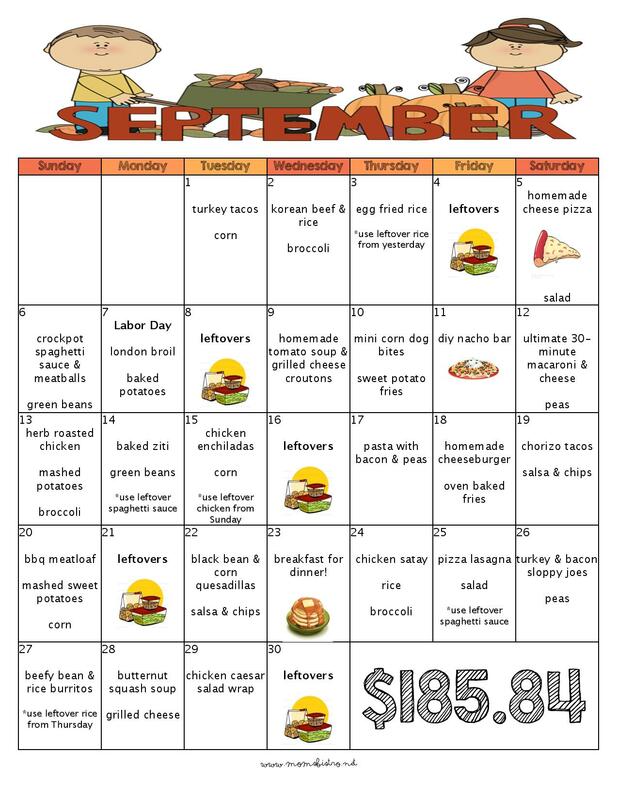 September’s menu also includes recipes for Labor Day, Grandparent’s Day on September 13th, and some fun recipes to celebrate food holidays, like National Cheese Pizza Day on September 5th and National Cheeseburger Day on September 18th. The grand total for the month was $185.84. Click each picture below and follow the links to the recipe for step-by-step instructions. To print the recipe, simply click the title of the recipe BELOW the picture, and save the free PDF file. If you love Mom’s Bistro, and these monthly menus, please click the little “P” in the top corner of the picture, and share on Pinterest! 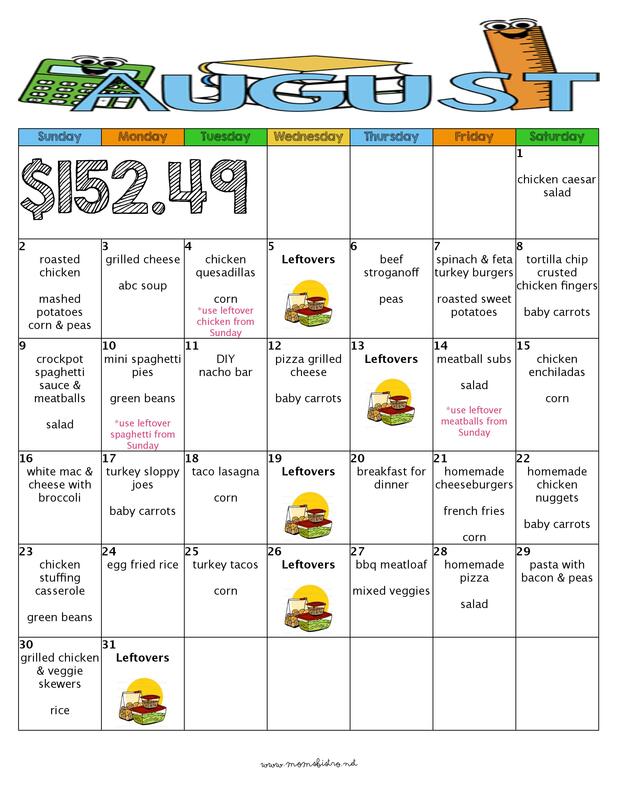 So what’s for dinner this month? On top of being Hunger Action Month, September is National Potato Month, so throughout the month, I will share 5 easy potato side dish recipes. Sign up for my newsletter and have the recipe link sent right to your inbox. To make these burritos, make my easy 20-minute tacos, and some rice and wrap them both up in a tortilla with some cheese! 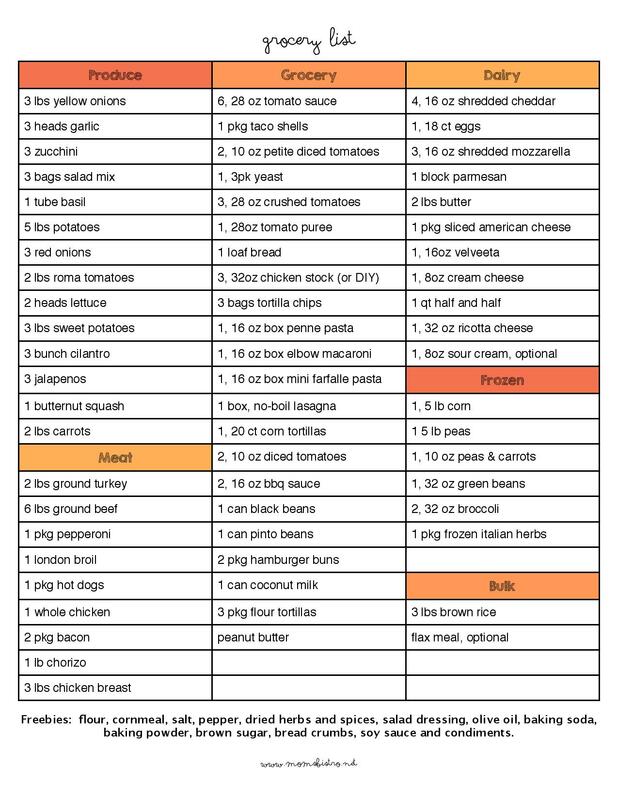 To download a printable version of the menu plan and the grocery list, click the grocery list below, and save the PDF version. Looking for more meal inspiration? Try another months menu this month instead. My husband and I have decided to almost follow your meal plan all month this time. I’m so excited about it and I hope the groceries comes in at max 300$. Here in Denmark groceries are really expensive so let’s see. Now the work to split the shopping list up by week is my little evening fun. For the Korean Beef and Rice on the 2nd, where do you get the Asian Spice Blend? Any grocery store… I found it at Sam’s Club too. I love love love this site! Shopping gives me such anxiety, let alone shopping on a budget for little boys. You have been such a blessing. Thank you for all the hard work you put into all these menus, recipes, and shopping lists. We have yet to find a recipe we don’t like. I know doing all that research takes a lot of time so thank you so much for doing it for the rest of us. Like I said, you are an amazing blessing! Thank you so much for the kind words, Abby. It’s because of comments like this that makes me want to do this more, and more every month! In October, I will have both a monthly and a weekly grocery list with the menus! Do you have the recipe for London Broil? I’m sure it’s simple, but I’ve never made it before and want to do it right! Hi Kristy! You’re the second to ask, so I think there is an error with the link! I will send out an e-mail today after I send my hubby off to work with the recipes! Sorry for the inconvenience! Wow! This is exactly what I have been looking for! Do you have a post that explains how you keep the fresh ingredients fresh. 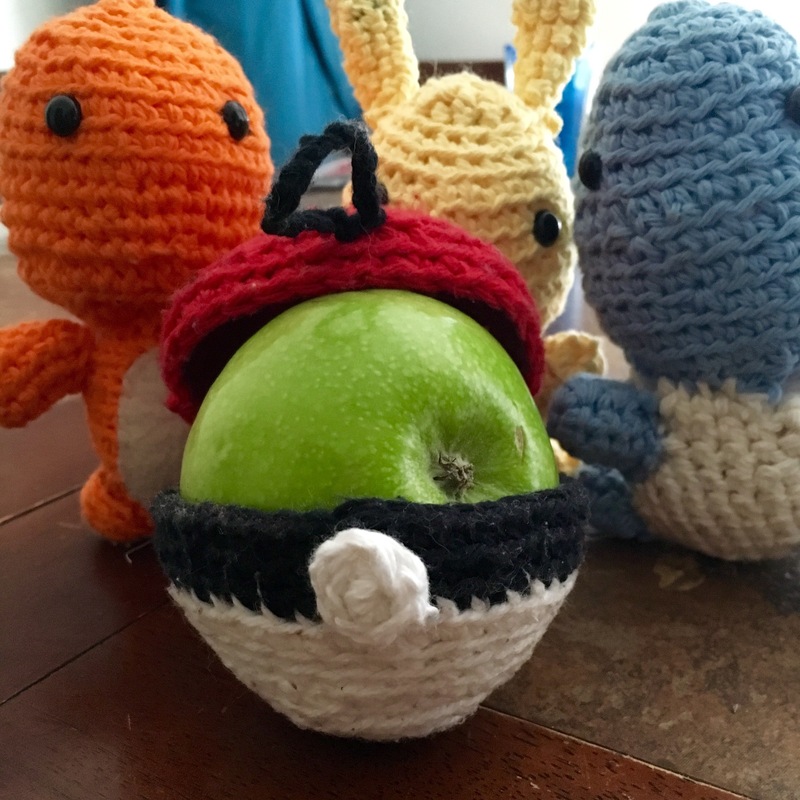 im curious how you store the produce to last all month. Thank you! I’m going to try next months menu!! I am sure I am missing it somewhere but how many people is each recipe supposed to be feeding? I have a family of 6 so wondering if I need to double these recipes? Thanks so much I am looking forward to trying your meal plans!